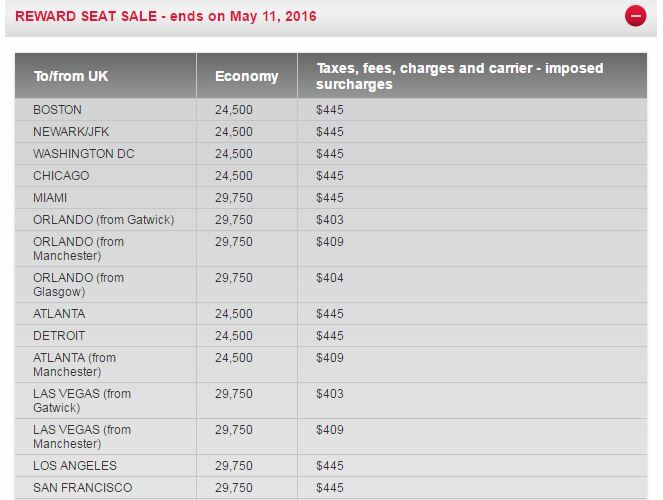 Through May 11th Virgin Atlantic is having a sale on award flights with 30% fewer miles required which leads to some good deals for travel to Europe. This sale is only valid on economy class flights but no roundtrip is required nor are there any blackout dates – if you find a flight with availability (and availability is generally pretty good especially from the East Coast), it will be discounted. As many of you know, Virgin Atlantic charges a hefty fuel surcharges and when combined with UK taxes on all flights (no matter whether its award or paid), these charges can seriously add up as seen above. The way to beat this to book just a one way flight to London with this sale and use other miles (or book a cash ticket) home. 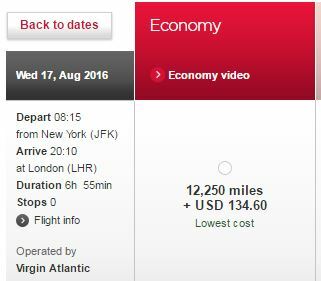 For example, a one way flight from NY to London is only 12,250 miles + $134 in fees. Using a fair value of a penny per Virgin mile, you are effectively paying ~$256 for a one way flight to Europe from the East Coast. For a summer flight to Europe, that’s pretty unbeatable especially if you fly home from another city in Europe using miles and avoiding the UK departure taxes. In the past, Virgin Atlantic has offered other award sales such as this one but I can’t recall seeing one way flights price out at under 12,250 miles – which is less than a standard domestic one way flight. For going to Europe, especially over summer, I’d argue this will be a hard deal to beat. 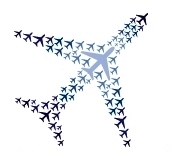 Does this apply to Virgin America flights booked with Virgin Atlantic Miles?